Today There is a little extra something…. The winner should be receiving their copy in time for our sew-along through some of the projects in the book that starts on Friday November 2. 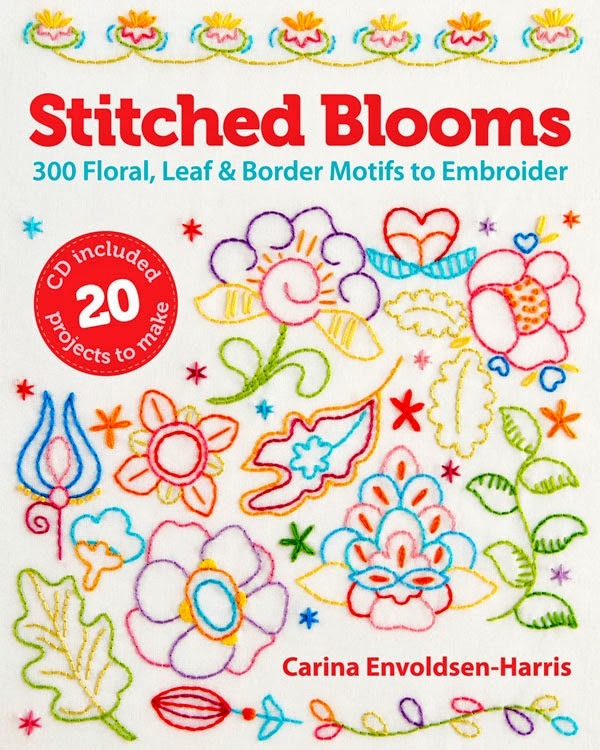 If you haven’t read about my planned sew along through Cal’s book that starts November 2 you can read about it here, and leave a comment letting me know if you are in! Due to the high cost of shipping books internationally this book giveaway is only open to US residents. Leave a comment below to enter the giveaway! Post this giveaway on your Facebook page. Follow via GFC, Bloglovin, or another reader on my sidebar. I will let the winner know on Friday. So lets’ get on with Sew & Tell Saturday now…..
Striped top by sewing with Shirley. I can never get enough of stripes! 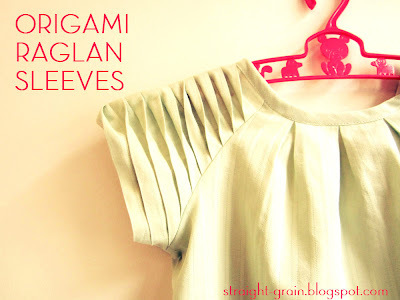 Origami sleeves tutorial by Straight Grain. Just beautiful! 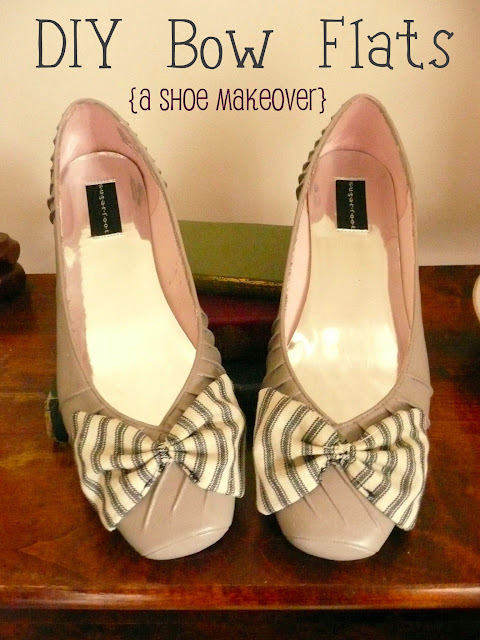 A cute DIY Shoe Makeover by Wunderbar . Sounds like something I desperately need! Wow, I would love, love, love to have this book. It would definitely be useful as I try to re-draft the pattern for my fantasy winter coat. I’m so excited about the draft-a-long! Thank you for hosting Justine! I’m off to check out that Thanksgiving Jumper!! I’d love the book. It’s been on my list forever! Oooh, I want the book so I can sew along!! I would love to learn more about pattern making! Thanks for the great giveaway! And I just shared it on FB 🙂 My email is cheriemie (at) gmail (dot) com – in case you don’t have it! Thanks Justine!! 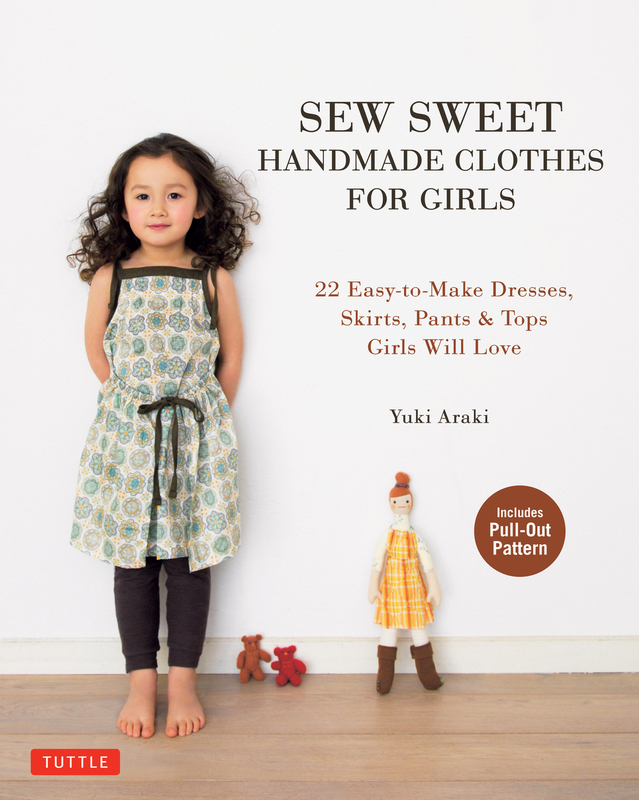 yay for sew alongs, and such a great book – I also already follow your blog! I would like to enter this!! :)Heidi R. from MA I might just enter the sew along too….I’m having so much fun doing the KCWC Ive never done this kind of stuff before. Yay! I could do a lot with this book. I’ll definitely do the sew along with it too. Nikell from Charlotte, NC. Thanks for the giveaway. Wow! I would love this book! I now follow you via bloglovin’! I liked Sew Country Chick on fb. This is one book I’ve been looking to add to my sewing library! 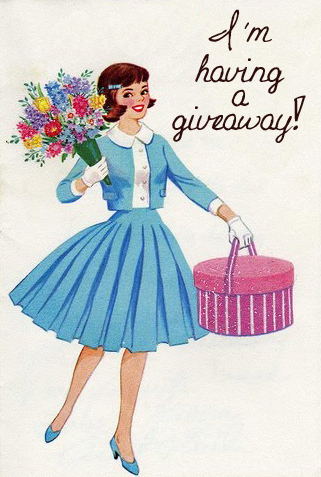 I’ve shared about the giveaway on my FB page, Siestas & Sewing. Last but not least, I follow Sew Country Chick too! What a FANTASTIC book to own, the foundation of any sewers (sewist:) design skills. I’m keeping my fingers crossed! It’s a great book to have, I hope I win! 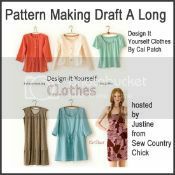 I would love to win this book, so I can participate in you “pattern making draft a long.” I started sewing about a year ago and of course started out with commercial patterns. It didn’t take me long to be irritated with them and want to find a better way. I have been very interested in making my own patterns for sometime and just didn’t know where to start. Hope I get the chance to join you. I have been a follower of yours for a little while now. Love your blog. I have learned so much since following you. Tweeted and posted on facebook about the giveaway. I follow you on facebook. Thanks for the chance to win this book. I used to design my own when I was younger but got away from it. This sounds exciting! Would love to have a copy of this book. I’m always looking for inspiration for new projects. I would love to have a copy of this book. Even though I have been sewing for about 50 years I have just started making up my own patterns. Wish I had known about this years ago! I posted this on my FB page, here’s hopin’ I win. All signed up last week! Can’t wait until November so we can start the Draft-Along. Thanks so much Justine. This is going to be fun! And a big thanks to Cal, of course. Would love, love, love to win a copy of her book! I don’t have a Twitter account so can’t tweet but I’ve added your blog to my Feeds! Yes, I’m really trying to win! Love, love love! the origami shirt sleeves… I am completely INTO details in clothing.. so tired of the mass produced blandness of retail stores! 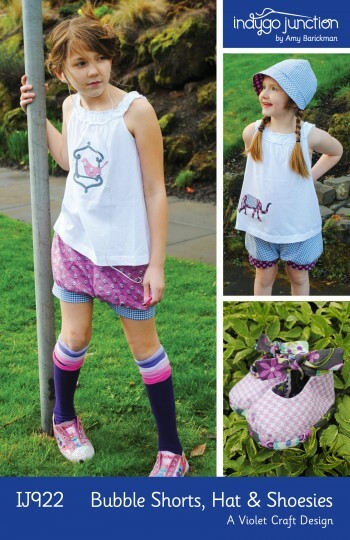 And how danged cute is that brown jumper with the turkey tail in your linky party! And I DESPERATELY NEED that pattern making book! Hope I win it, it would be the first thing I have EVER won in any sort of drawing giveaway! Thanks you for hosting this giveaway. I’ve loved that book ever since I checked it out from the library! Now you may think I’m crazy, and I would like you on FB but I swore off FB until after the election is over. I just couldn’t stand the false facts and other’s crazy rants and opinions. And I’m sicking to my guns! I’ll take my chances with one entry. Lots of great ideas here! Awesome giveaway too! I have taken up an interest in pattern-making recently. I even got a lesson from a local fashion designer… but it was in Spanish and mine is not so great (um, barely there?) so it was a bit overwhelming. I have been looking into books (in English! )to help me along but haven’t purchased any yet. Now I am thinking this one would be a great one! I have been tinkering with patterns but haven’t made my own. I would love to try it out if I won! This book looks like a great way to get the creative juices flowing – Thanks for offering the giveaway! Thank for the giveaway. 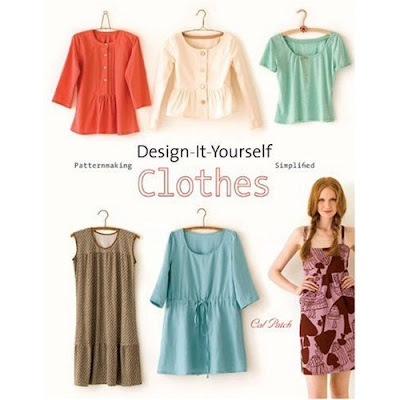 I am all about sewing my own clothes and this book will help me do more of that. oh i have admired your fun stuff since Squam 2 years ago–time to jump in!!! I enjoy this book, but would love to stop checking it out from the library! Thanks for the chance to win it. I borrowed the book from the library but would love to have my own copy! And what are the chances of two Trudy’s in a row commenting? oh I would love to win this book! I’m learning pattern making now and it’s fascinating. But I’d sure like a book to help me, as most of what I’m doing is flying by the seat of my pants! 🙂 thanks for offering it! The book looks great! Thanks for the chance to win a copy! You’re doing a sew-along through Design it Yourself Clothes?! So exciting! I have that book but haven’t used it yet. I’ll definitely join in!